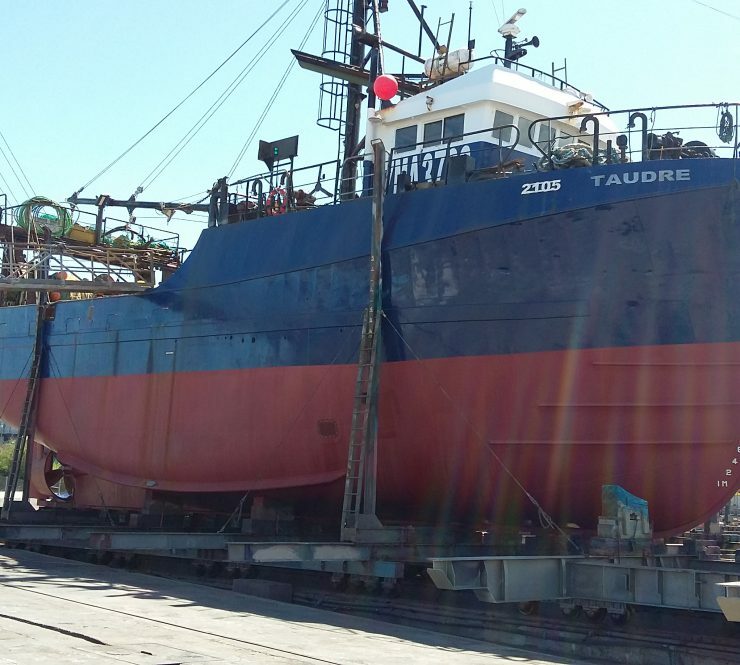 The Taudre is 220 tonne 29 metre fishing vessel and is the largest of a privately owned supplying fresh chilled fish to the local and export market. 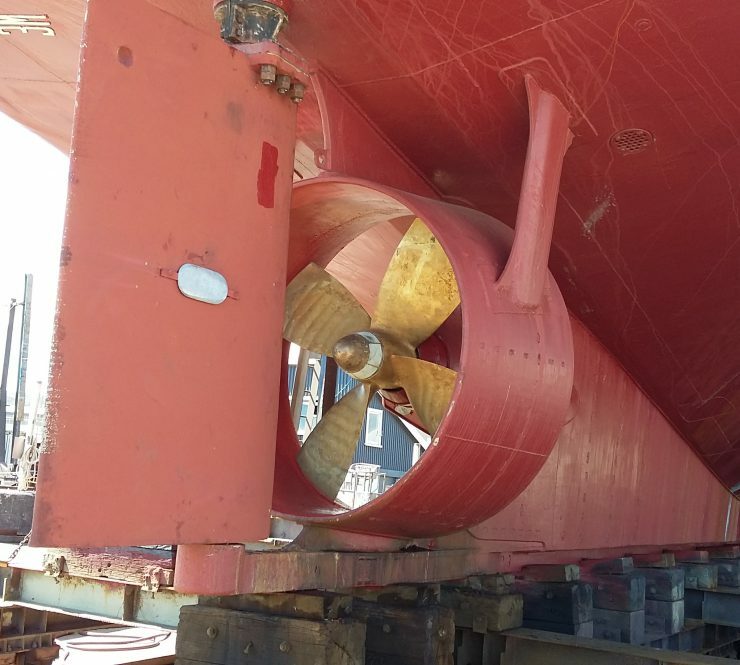 Recently the vessel underwent significant repairs on the slip at Port Nelson after an incident at sea where it sustained significant damage to the propeller and intermediate shafts and bearings. 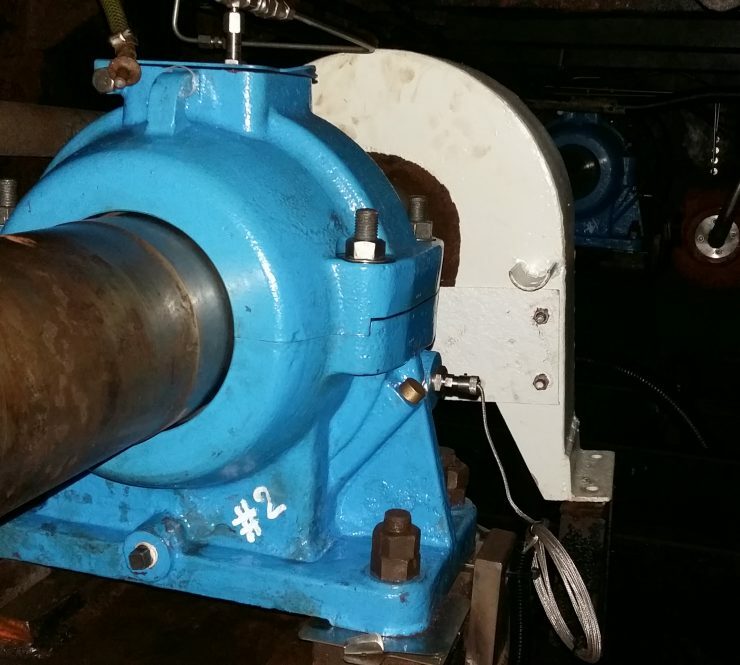 Brightwater was the main contractor providing expertise in the rebuild of the shafts and bearings as well as hull repairs and general maintenance work. 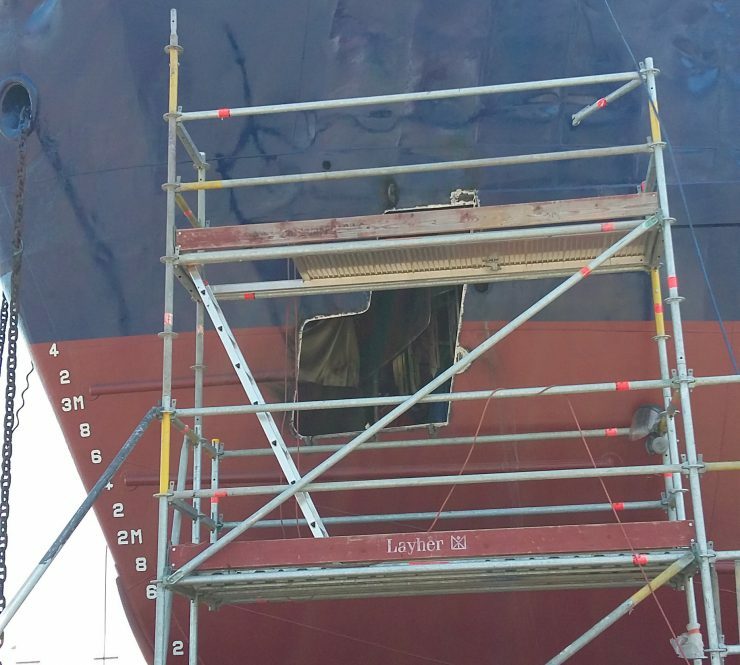 Damage to the vessel was assessed by Brightwater’s engineers and repair methodology and budgets were determined. The damaged shafts and bearings were removed from the vessel and sent to Brightwater's workshop for repair and machining. New parts were procured from various international suppliers and freighted to Nelson. Lubrication and cooling systems were rebuilt using the latest technology and condition monitoring systems were updated to provide real time status of all the transmission system. The reconditioned shafts and bearings were fitted in the vessel, laser aligned and adjusted prior to the vessel coming off the slip. In the water final alignments and adjustments were made and sea trials undertaken. Damaged hull plate sections were cut out and re- plated by Brightwater heavy fabricators, and various pipes and valves were upgraded in the engine room.